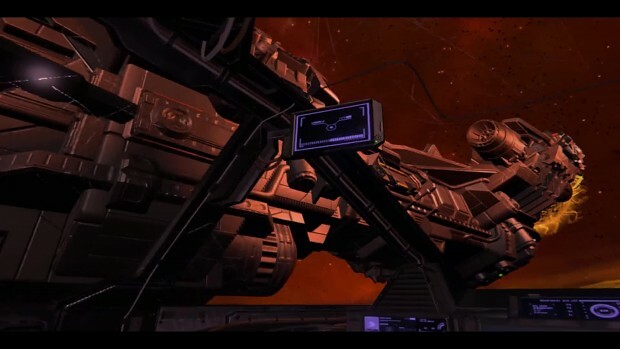 Space Battle VR is an action shooter set in space. It supports VR controllers to give you a real feel how it is to be a spaceship pilot. You can truly feel the cosmos with this game. Jump into an awesome adventure, help mankind, win a war, bring freedom and happiness to the universe. People need you! Space Battle VR Gameplay trailer. You can add the game to your wishlist on Steam!